Jim Pattison Volkswagen is offering Dubberz exclusive parts specials to any active member on this site!! 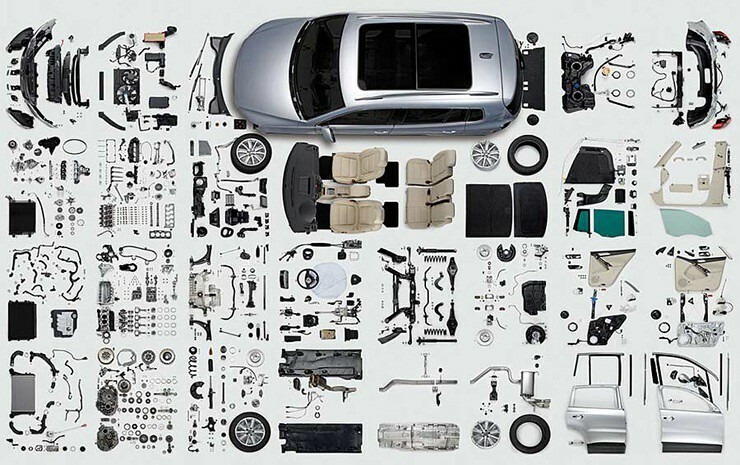 We're able to provide you with Genuine (OEM) Volkswagen replacement parts and accessories, along with replacement tires for all VW's (as well as other makes and models too)! Or, alternatively, if you're looking for a good quality aftermarket maintenance item from brands such as Bremi, Bosch, Mann, Febi, and Bilstein, we can help you with that too! To be eligible for these specials, you must be a registered member on this site (have a username). THAT'S IT! When you contact us, please make sure to let us know your username so that we can apply a discount to your invoice! Hours of operation: Mon-Fri 8am-5pm, Sat 8:30-4:30. Closed Sundays and all Statutory holidays. I'm in need of new car clothing! Perfect timing!! No problem Kevin! Let us know what size you're looking for and we'll see what we can do! Is the Dubberz discount on parts still running? We've been helping quite a few people with parts as of late! Great, have a list of parts I need to order for my mk7! They are super guys! Great place to get your parts.